We provide expert service and personalized care. We are here to help you understand how technology can enhance your hearing and increase your enjoyment in life. 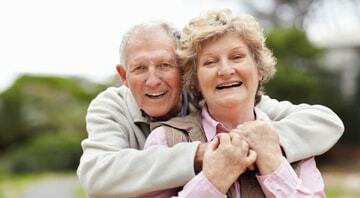 We are here to help you find the best match for clarity of hearing speech in noise. Fitting for your lifestyle is the most important issue to address. "What they said couldn't be done, was done by Blair. No sales pitch on newer models; just a willingness to listen to and work with me." 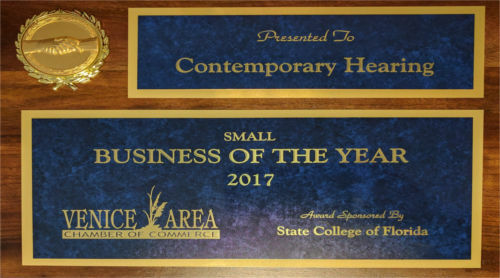 Contemporary Hearing is honored to be able to offer our services to the community. Blair Post has been helping the hearing impaired and fitting hearing aids for over 17 years in the Venice area. He is a Nationally Board Certified Hearing Specialist and an accredited Audioprosthologist. He is dedicated to helping people have a better quality of life by improving understanding of speech in conversations with family, friends and at social events. We offer free hearing tests to determine your level of loss. Our hearing specialists test both your sound perception and language comprehension. Digital hearing aids are available from a variety of manufacturers in all sizes, from behind the ear to completely in the canal, to ensure your best fit. 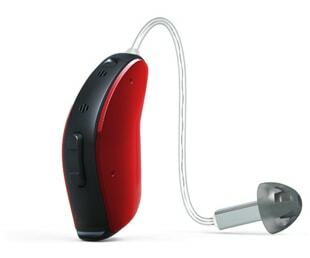 T-Coils enable hearing aids wearer to connect to loop transmitters. Many churches and community sites are looped. Click below to locate loop venues in Venice. We offer hearing tests to determine if any loss is present and if any technology could assist with a determined loss. Consultations are free. We also offer consultations for concerned family members on identifying various signs of hearing loss. 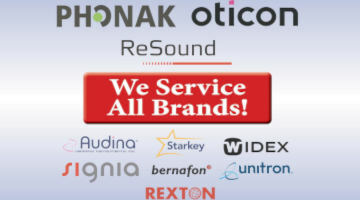 Working with over 17 manufacturers allows us to review your current hearing aid program, address hearing aid repair issues and review proper maintenance.